Want to learn more about the legal situation of Repeaters and Boosters in Australia, visit our blog for further information. 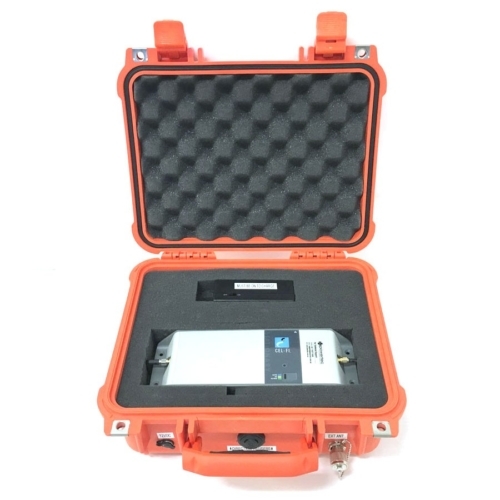 This pack is ideal where you have reception problems at a site and you want to increase mobile signal both indoors and outdoors using one Cel-Fi GO unit. The Blackhawk LPDA is affixed on the rooftop collecting the mobile signal from outside and transferring it to Cel-Fi GO. 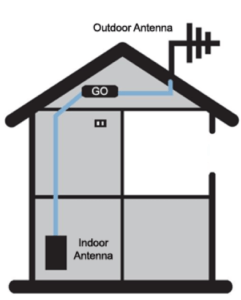 The indoor panel antenna boosts it internally (within the house) whilst the MARS Antenna is cabled to the outdoor area and boosts a targeted signal external to the building. This set up has been used successfully in cattle yard, farming and residential applications. 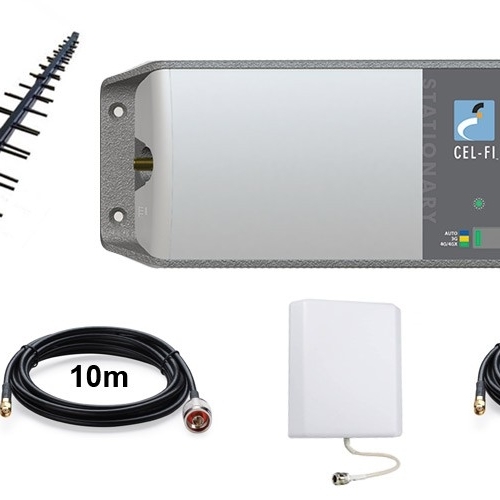 The Cel-Fi GO for Telstra Smart Repeater is the ideal product to boost and distribute a 3G/4G mobile signal within a building. Supporting voice and mobile internet for multiple mobile devices, boosting your indoor mobile coverage has never been easier. Telstra, Aldi Mobile, Boost Mobile, Woolworths Connect.